June, 2019 will mark the arrival of our third European Environmental Ports Conference. The event will bring together senior representatives from the global port community and shipping companies, as well as environmental policy-makers, academic experts, consultants, and technology providers, to tackle the most pressing topics of the maritime industry. 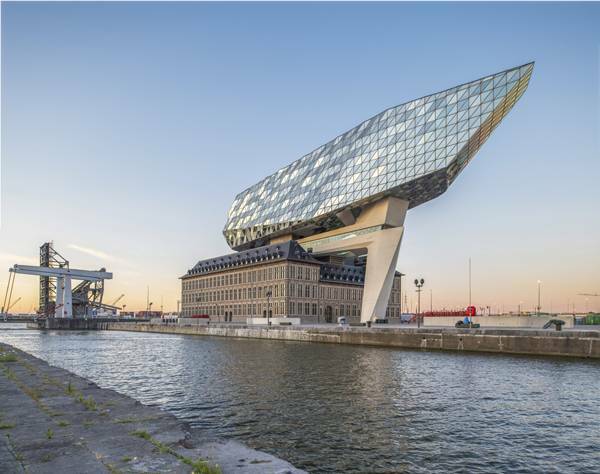 Located at the heart of Europe, the Port of Antwerp is one of the largest seaports in the region, accessible to capesize vessels and connected to the hinterland by rail, road, and river. In line with its strategic priorities 'sustainable growth' and 'transition', the port of Antwerp is taking great steps to improve the quality of water, air and soil and to decrease the emission of toxic substances per tonne of production. In addition the port focuses on generating green energy through the use of combined heat and power generation.